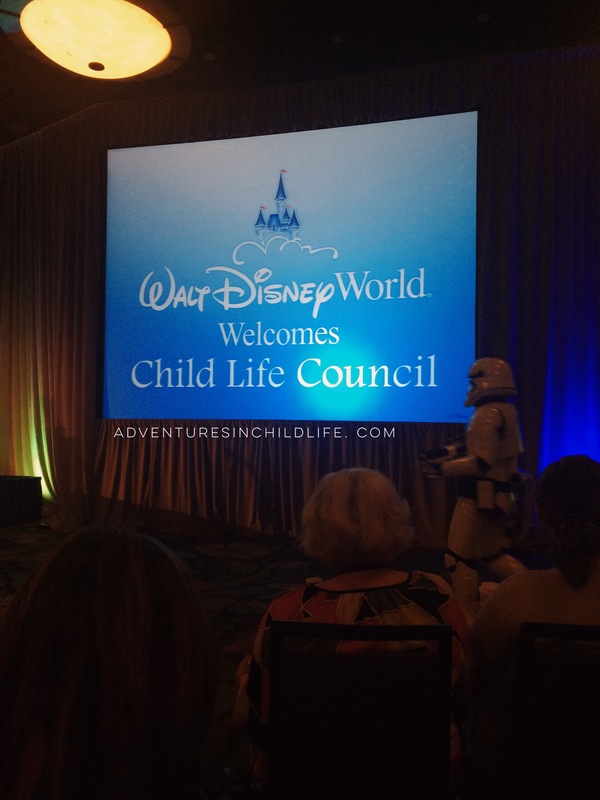 As many of you probably already know, this year’s national child life conference was in Orlando, Florida. Only 4 hours away from where I live, I was very exited that conference was in my home state this year. Unfortunately due to a prior engagement I was only able to attend the conference Thursday and Friday, but thankfully I got a lot done in those two days and I have my All Access Pass purchased. 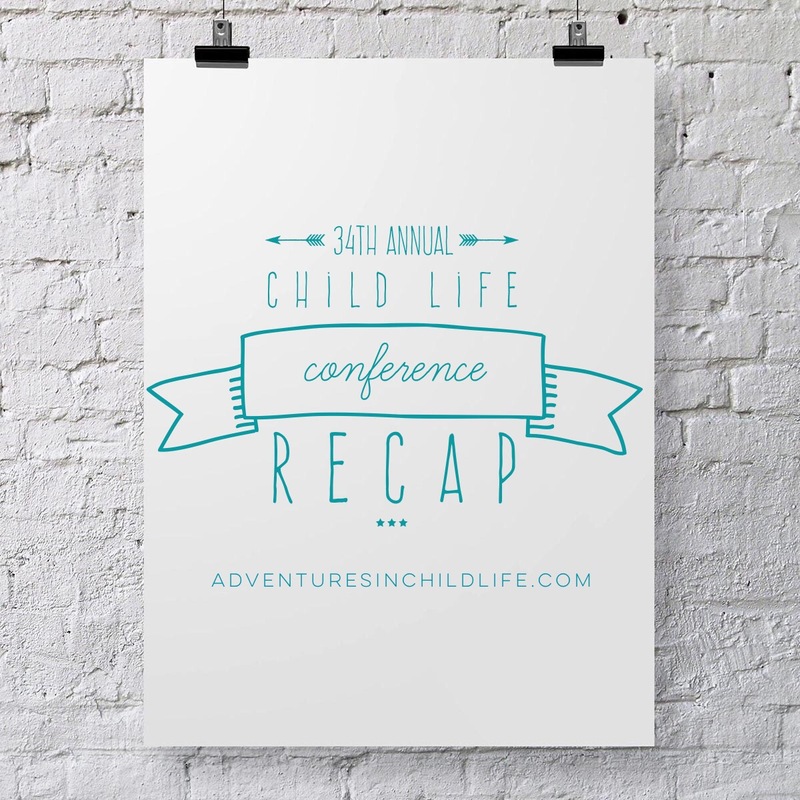 There were many exciting things going on this year at conference. One of the most things exciting being the reveal of the Child Life Council’s new logo and name! 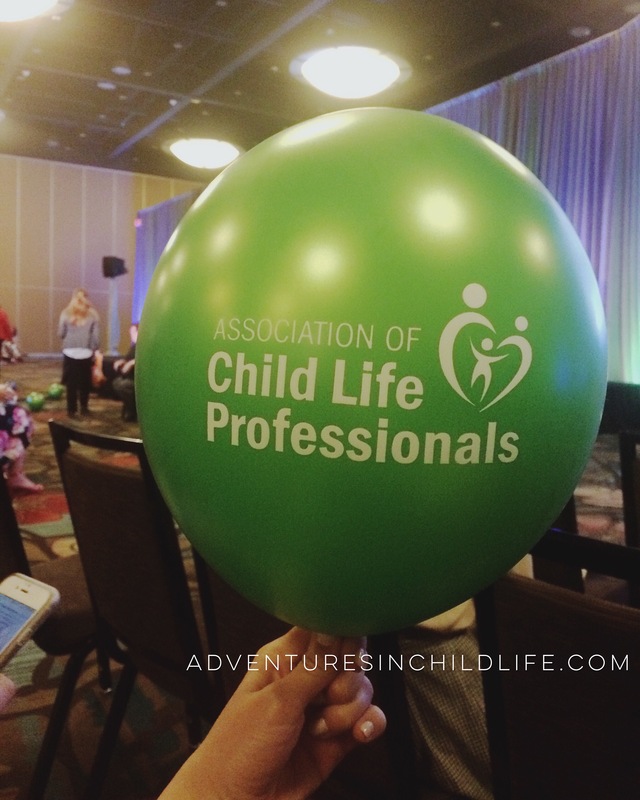 We are officially on the way to becoming “The Association of Child Life Professionals”! 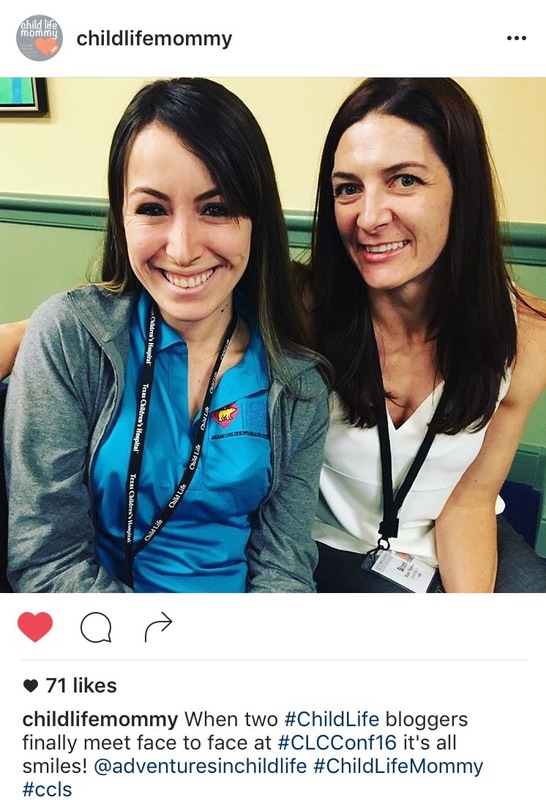 Another fun surprise at conference this year is that I was able to meet some of my blogger friends like Child Life Mommy !! Overall I had a fantastic time, learned a lot, and met some very inspiring child life-ers in the field. I’m still not sure if I will be attending next year’s conference, but Vegas is always a fun idea!